Is there any chance that this set will get posted soon? There will, hopefully, be a mirror of it in the UK after OOT, after which I hope to hold an online mirror on Discord - apologies for the wait, life has been quite hectic in recent months. At least at our site, criticism of the populism tossup included that fact that it's not really an ideology, which led to negs with answers that are definitively ideologies. I enjoyed playing this set, and would like to particularly praise the history, which seemed to sit nicely within the overlapping circles of "accessible" and "interesting to experienced players". Could I get a link to the Oxford site stats? kearnm7 wrote: Hate to nag, but is there any idea of when/if this will be done and where it will be played? Would love to give it a go. Bump on this as well, I've gotten a few requests to run this at the Boston summer event. I appear to be mostly writing pro-British posts at the moment, but Oxford should 1) come higher on your ballots now then they did before and 2) be noted as only missing out on the top bracket by (iirc) 20 points in their tiebreaker game. I am looking forward to this, if only to justify the amount of time I spend on twitter. Mike Bentley wrote: The last mirror I know about took place last weekend. Let me know in the next day or two if you still want to mirror it, otherwise I'll post the set. armitage wrote: Are you saying you are canceling this weekend's mirrors? Sorry if this was not clear, but yes. This week was meant to be spent finishing up, but family has intervened. Apologies to those who hoped to be playing this tournament this weekend, but it's not going to be finished to the standard I would like by then. I had hoped to use this week to finish it up and apply necessary polish, but events have got in the way. Short-beaked echidna wrote: I wonder which three post-Blair PMs will be tossed up. Does depend on how many general elections we can fit in the next month to be fair. I will be there early on Saturday morning I guess. 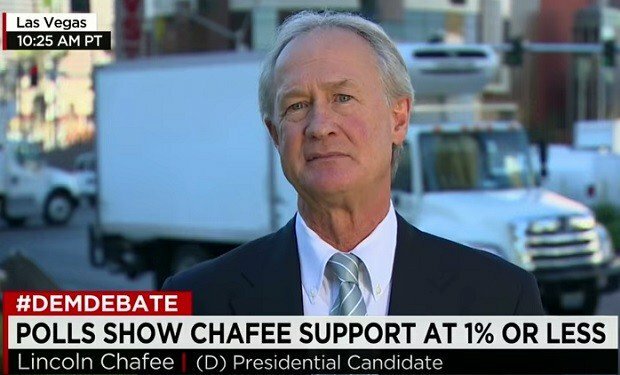 Am very ready to reveal embarrassing levels of knowledge about Lincoln Chafee and other obscure candidates. Will be taking the light of Quizbowl to the far north as I go to St Andrews for a 1 year Masters. If it dealt with the ancient world, chances are I wrote it. Various other history was also mine. Any chance we could get a discussion forum for this? Having just played the UK mirror of this tournament, I would highly recommend playing this set.